Standard 10 Technology: Integrates current technology into instruction and professional communication/collaboration activities where appropriate. Understand what web 2.0 is/means and how to use it in an education setting. Become proficient with social bookmarking, online document collaboration, Twitter, blogging, personal learning networks (PLN) and creating your own WordPress website. Understand how today’s students interface with technology and each other. 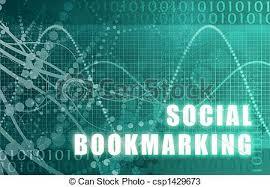 Understand how web 2.0 concepts work conceptually so as to take advantage of future technology. Examine current educational technology trends, research, and best practices. Reflect on appropriate uses of educational technology at the institutional, grade, and/or discipline level. Demonstrate comprehension by designing a technology-enhanced learning activity. Like all Curriculum and Instruction students, I began the C & I program by taking the C & I Orientation class. It was through the taking of this initial course that I built this bportfolio and explored issues associated with an online presence. One of my assignments had me researching articles around the topic of controlling my digital identity and the pros and cons of having a digital presence. This is an excerpt from my netiquette response which details my thinking on this subject. I have used the learning from this assignment multiple times in my new position as an administrative intern this past year. I have used Google documents to share information such as professional development schedules, surveys of staff professional development needs, review of policies and procedures with committee members, sign-up for all staff meeting agenda items…the list goes on. 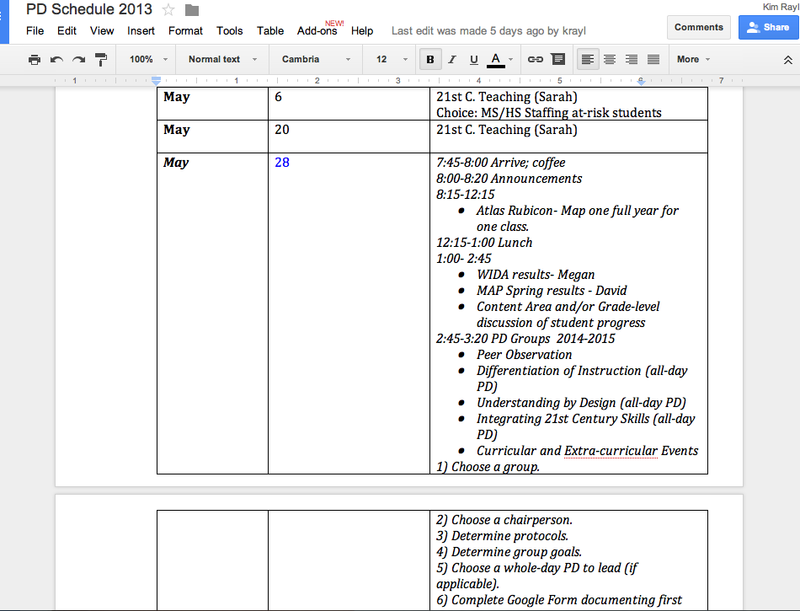 This is a screen shot of the Google Form I created to share professional development dates and activities with staff. Another valuable activity that I have used in my teaching, in my M. Ed. 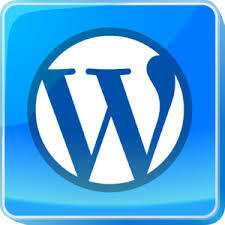 program and m personal life is the creation and use of a WordPress blog. I find that housing assignments, documents and links to youtube videos that I want my students to view in a class blog is a useful way to organize information and help my students become familiar with learning in an online environment. In addition, as an international educator I typically live in countries that experience school closure due to minor natural disasters (flooding in Indonesia), health epidemics (H1N1 in Mongolia) and political strife (protests in Bolivia). My next school will be in Nigeria and I anticipate that at some point, we may experience a school closure due to events outside of our control. By having my course content available online, I will be able to continue providing my students with an instructional environment online, minimizing the consequences of school closure. “I was particularly struck by Jeff Ultech’s comment in the first pages of Reach that the difference between Web 2.0 and Web 1.0, as represented by newspapers, is content that is produced for consumption only, “information that flows from producers to consumers” (p. 2). Jeff comments that Web 2.0 technologies and applications, “allows users to engage with information and people” and that “anyone can create content” (p. 4). I define Web 2.0 as a completely new perspective of information flow, a sort of tearing-down and re-realizing what use to be a somewhat hegemonic structuring of information. 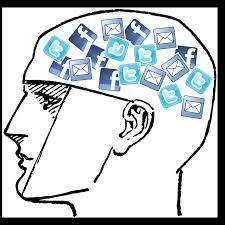 No longer must we, whether school children or the general public, be passive receptacles of doled-out information. 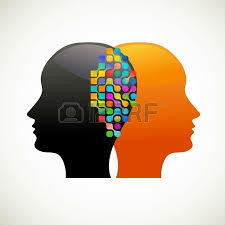 We are empowered to seek out, create, comment on and deliver information as we choose. This simple fact has the potential for enormous implications not only for the traditional educational system but society at large. Yet, I suppose this shift in the information flow is still limited in the sense that the vast majority of users simply do not realize the potential at their fingertips. Users still have to be cognizant and trained in the use of Web 2.0 tools; this is not necessarily a given, even amongst young people, our so called “digital natives.” Issues of access, training and support along with meaningful real-life application will determine each individual’s adoption and interaction with Web 2.0” (Kim Rayl, February 2012). The ground work laid in this initial course taken two years ago has positively impacted by learning and teaching in numerous ways. I am much more comfortable engaging with new technology and I realize that I do not have to be a master, certainly not after a first encounter. I feel comfortable seeking other educators to talk about ways they incorporate 21st century learning into their classroom practice and I’ve been able to work closely with the Media Specialist at my current school to facilitate collaborative 21st century projects with teachers. As I look at my own practice, I know that I will be back in the classroom next year teaching Grade 6 ELA. I am interested in working with my students to build digital portfolios of their writing and projects that will be used to publish their ideas, as an assessment tool and as a means to share their work with parents and the greater school community. Though technology is constantly evolving, I feel that I have a good grounding in potential applications to both student learning and my professional learning. Boll, M. Power Up with Web 2.0: Understanding Today’s Students. Retrieved from http://youtu.be/Cf_OpnhI8kU. Gregory, Nina (2012, February 29). New Ways to Think About Online Privacy. Message posted to http://www.npr.org/blogs/alltechconsidered/2012/02/29/147669008/new-ways-to-think-about-online-privacy?sc=tw&cc=share. Rayl, K. (2012, February 20). Assignment 11: Reach. Personal Communication. Rayl, K. (2012, October 5). Living in the Digital World. Retrieved from https://kimberlyraylbportfolio.wordpress.com/2012/10/30/living-in-a-digital-world/. Utecht, J. 2010. Reach: Building Communities and Networks for Professional Development. Creative Commons: CA. This entry was posted in Standard 10. Technology, Uncategorized. Bookmark the permalink.